History: Bertie started life in California but made his way to Europe approximately 6 years ago. Bertie provides a beautiful drive in an amazing vintage Chevrolet. 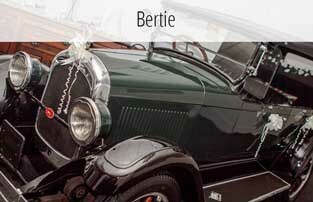 This model was originally manufactured during 1921 and 1924, Bertie being the latest model. 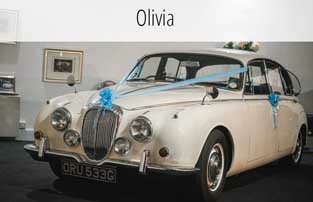 A statement car to make a bride and grooms special day a day to remember. 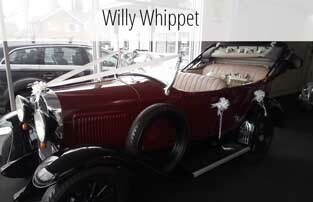 About: A real vintage model, Bertie is a stunning classic car and will certainly exceed your expectations on your big day. Bertie is a Chevrolet superior F series in a British Racing Green Bertie. She comes with complimentary Champagne and is sure to turn heads and as you arrive in maximum style.